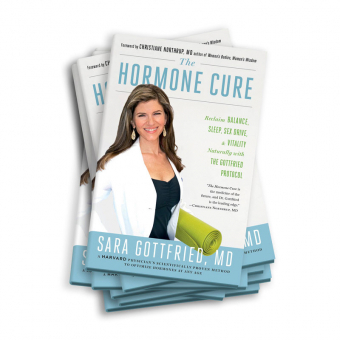 From Dr. Sara’s Book Club – 'The Hormone Cure' is a great resource. Dr. Sara Gottfried believes that women today face a largely unacknowledged epidemic of hormone imbalance and need a different type of cure. Is there a new normal for women to always feel overwhelmed, anxious and moody? Or are we ignoring the bigger picture of getting to the root cause of why our bodies are feeling this way? Let’s talk “hormones”. 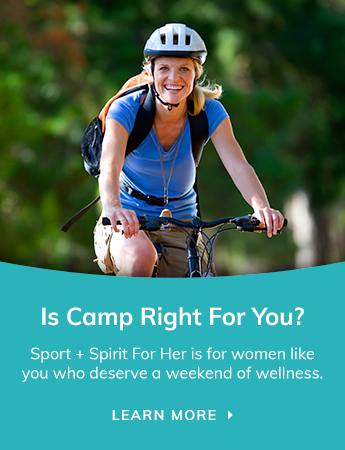 Recently, hormone imbalance has been a hot topic in my household. It has been that silent predator that has taken hold of my life and I am slowing trying to figure out a way to fix it. If you ask a family doctor or gynaecologist, they may suggest going back on the 'pill' to regulate your moods and hormones. But, that option can either be considered 'unthinkable' or a 'lifesaver' depending on whom I talk to lately. Another option is to get to the source of the imbalance to rectify the issue. This is the topic Dr. Sara Gottfried, MD speaks about in her book The Hormone Cure as she helps women find the 'reset button' to get your hormones back on track and achieve a healthier you. It is described as a: Guide to hormone balance that helps women of all ages achieve increased energy, resilience, vitality, and sensuality through science-based natural therapies. Sara Gottfried, MD, the New York Times bestselling author of the new book, Younger: A Breakthrough Program to Reset Your Genes, Reverse Aging, and Turn Back the Clock 10 Years. Her previous New York Times bestsellers are The Hormone Cure and The Hormone Reset Diet.